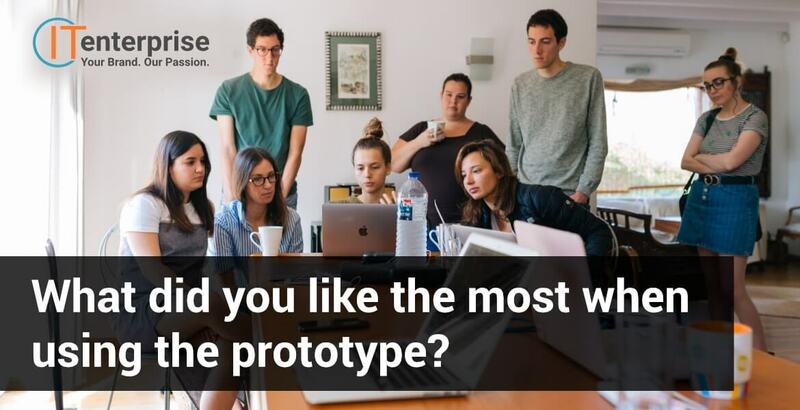 One of the most important uses of any prototype is to test and provide invaluable insight and feedback from users on your new product. But when you are in the midst of testing, it’s important to ask the right questions and facilitate useful discussions. Here are five of the most important questions to ask your prototype testers when developing a software prototype. 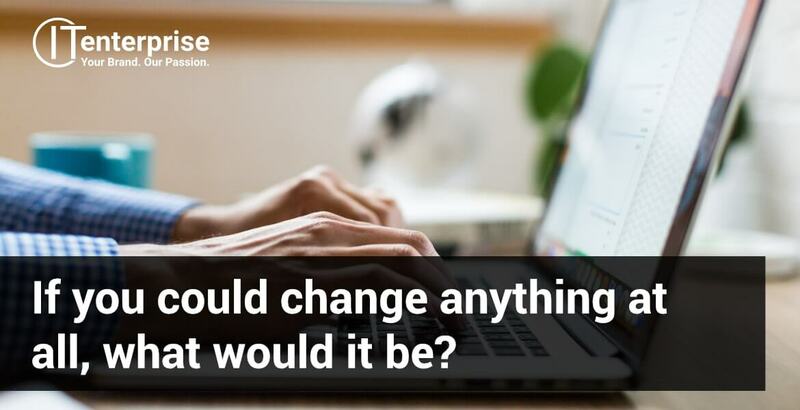 If you could change anything at all, what would it be? If a user could change anything in the prototype without any hindrances, what would it be? Given no restriction of time, cost or feasibility was nothing to be considered, what would they do? The insight you can gain from a question like this can be remarkable. Any change they suggest could be something as simple as a different font. But it might also unearth a quirk in your navigation structure you had never noticed before, that makes no sense to the end user. Asking your users what they would change is vital to understanding where any weak points or drawbacks are. Additionally, as you have asked them for the change they would make, you identify the issue and a potential solution in one discussion. 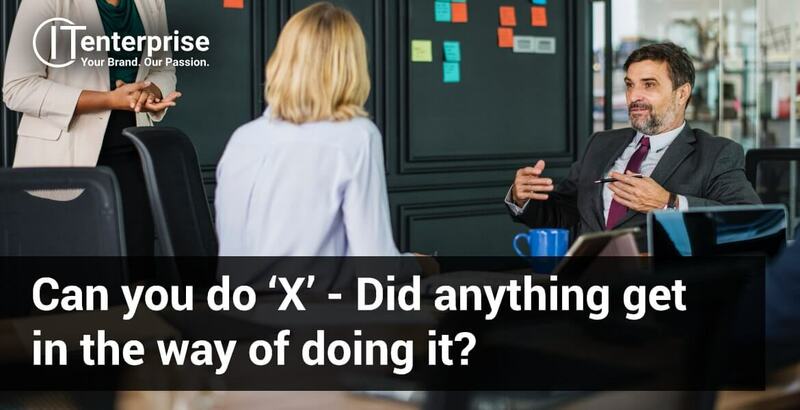 Can you do ‘X’ – Did anything get in the way of doing it? By having this focus, the tester is more likely to take notice of any hindrances that they come across when trying to complete their task. For example, if they could not find an easy way to navigate to a specific page. It also gives insight into how your users will interact with the software and their expectations of using it. It is important to let your prototype testers explore your new software and what they can do with it. And although you want to know what works well for them, you want to find out what doesn’t work or seems redundant. This allows you to further refine the prototype, or make changes before the final product. 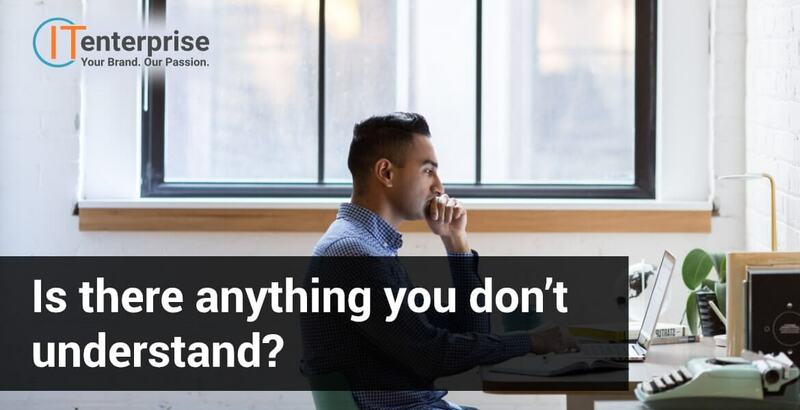 It’s also important to discover if anything confuses a user at any point, as this will not only seriously detract from their experience, but might even turn them away from using the software in the future. What did you like the most when using the prototype? Just as it is important to understand shortcomings to overcome them, it’s key to identify successes so you can learn from them and even emulate them. It’s also motivating for a team to hear about what they’ve done well, rather than just focusing on what needs to change. This perhaps seems the most obvious question on this list, but that’s because you already know how important it is to ask. Make sure your software prototype testers would want to use your service outside the test. For any product to be successful, from a kitchen appliance to farming tool to software, there must be a need for it. Additionally, a user must feel comfortable using a product and be happy to use it in the future. Even if your software is revolutionising a way of working, if your testers don’t feel happy to use it, something is drastically wrong. Trying to learn what that might be and rectifying it is vital. And if you didn’t test it and discover the fault and just launched straight to market, you’d have a catastrophe on your hands. There are of course dozens of other questions you could ask your prototype testers, and all feedback will be valuable. But developing a test script for users to follow and to direct discussion can improve your testing process for yourself and your testers. Not to mention, provide far more detailed results. 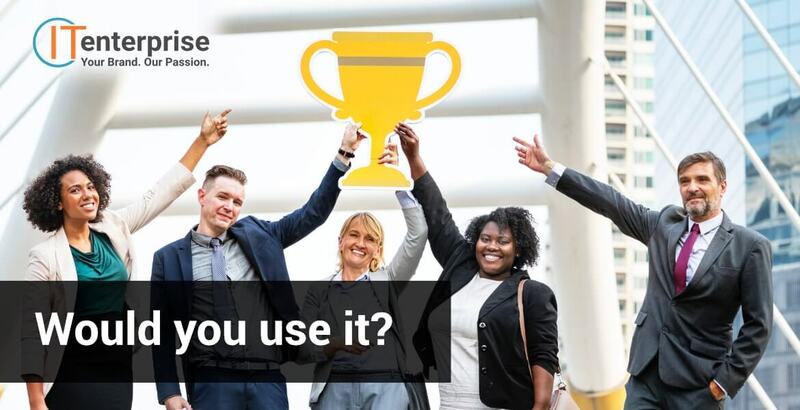 If you’d like to learn more about the software prototyping process, you can sign up to our software prototyping newsletter – the evolving guide to prototyping.